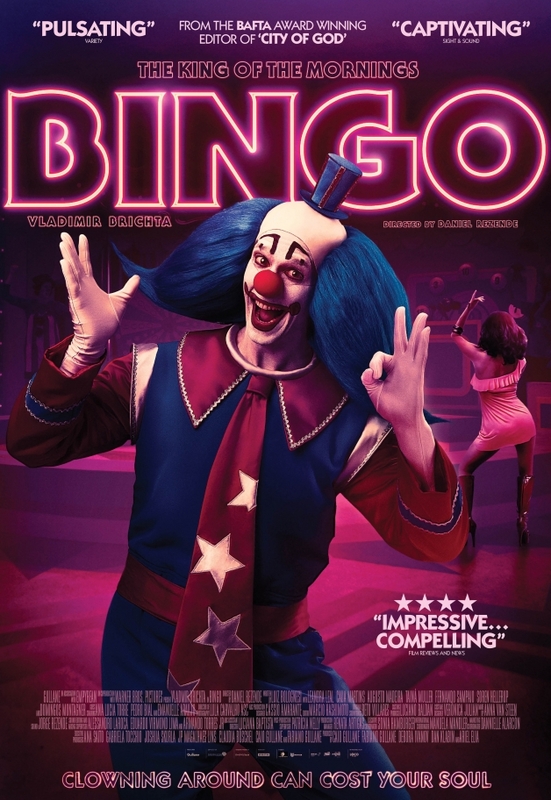 Based on a true story “Bingo – The King of the Mornings” is a film about the man behind the mask. 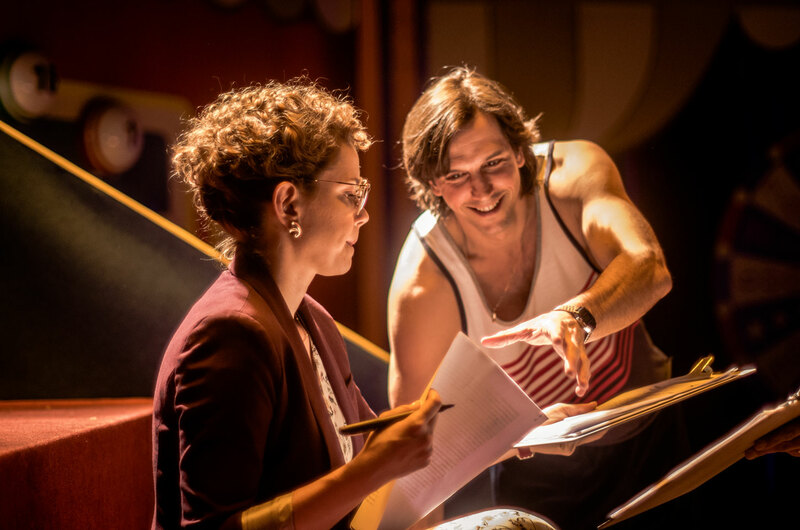 Augusto is an artist looking for his place under the spotlight, following the footsteps of his mother, a stage artist in the 50’s. 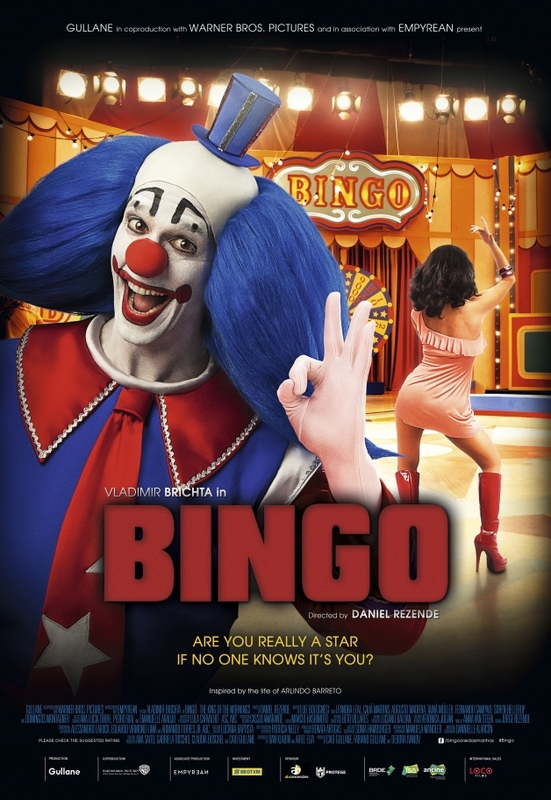 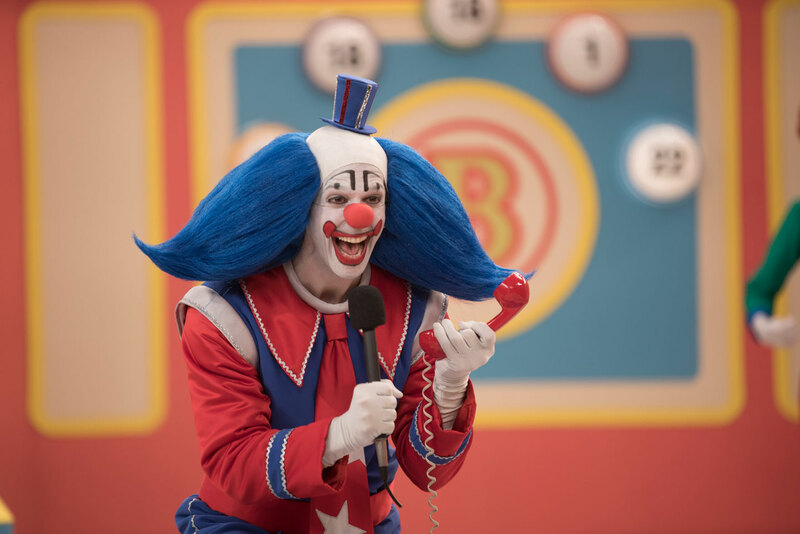 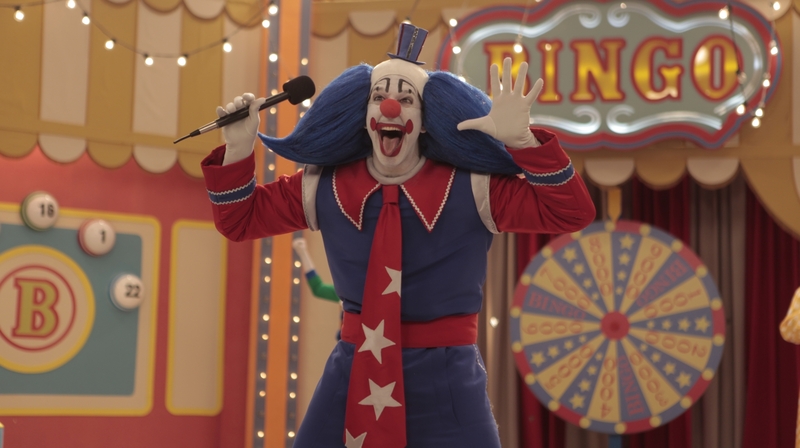 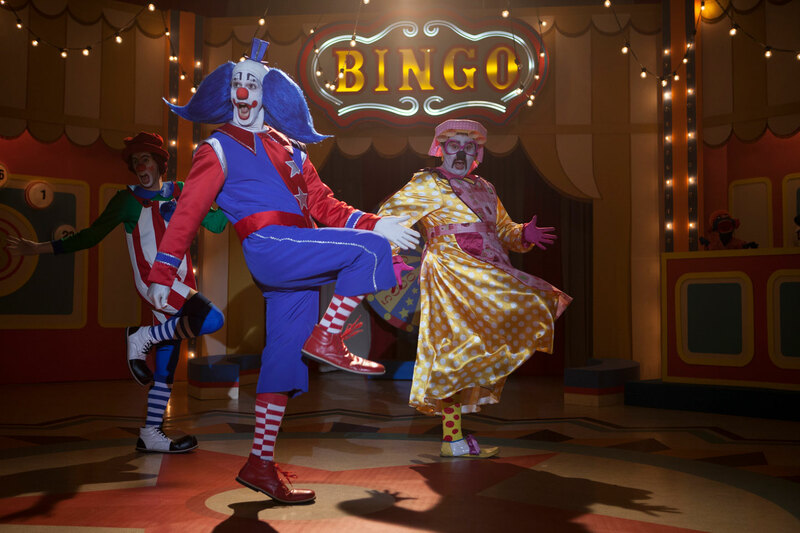 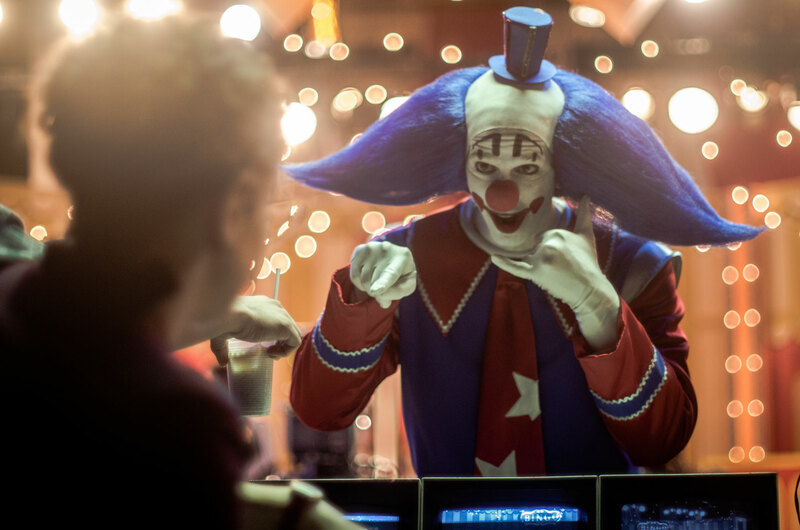 Restless in his search for applause, he finds a chance to conquer the crowds when he becomes “BINGO”, a TV host clown from one of the audience leader’s TV shows for children in the 80’s. 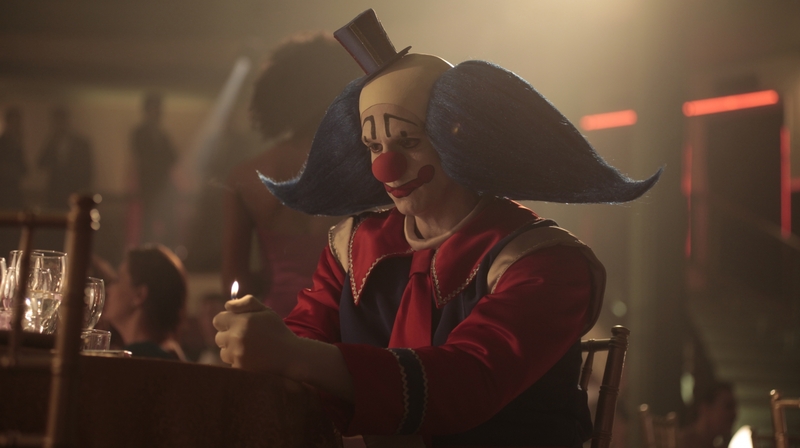 With makeup on, Augusto becomes an absolute success. 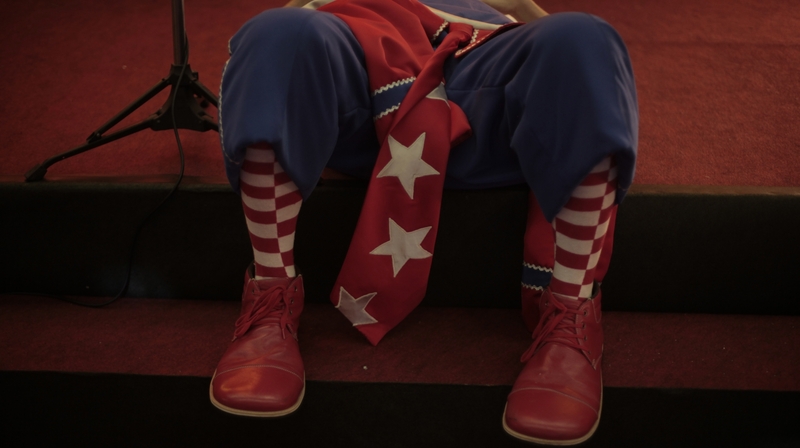 But a clause on his contract forbids him to reveal his identity; an anonymous celebrity. 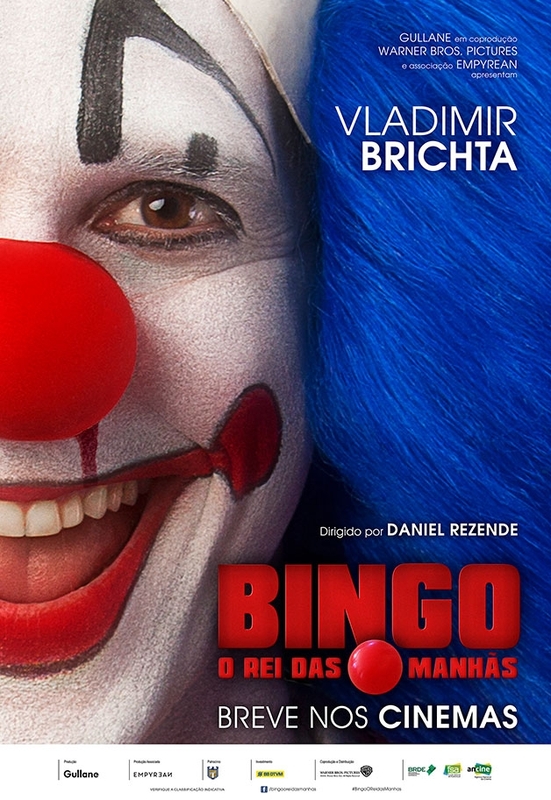 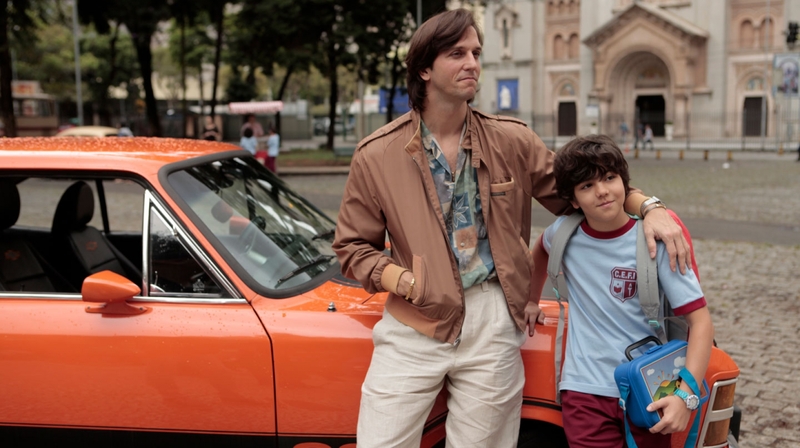 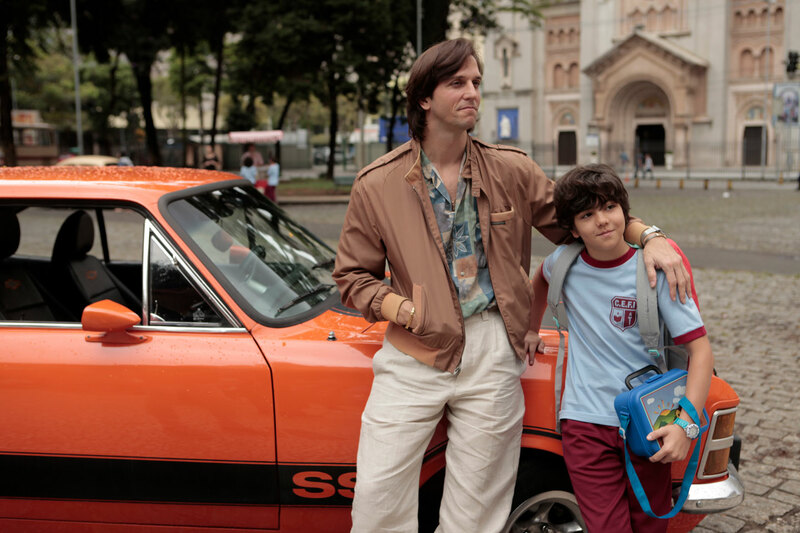 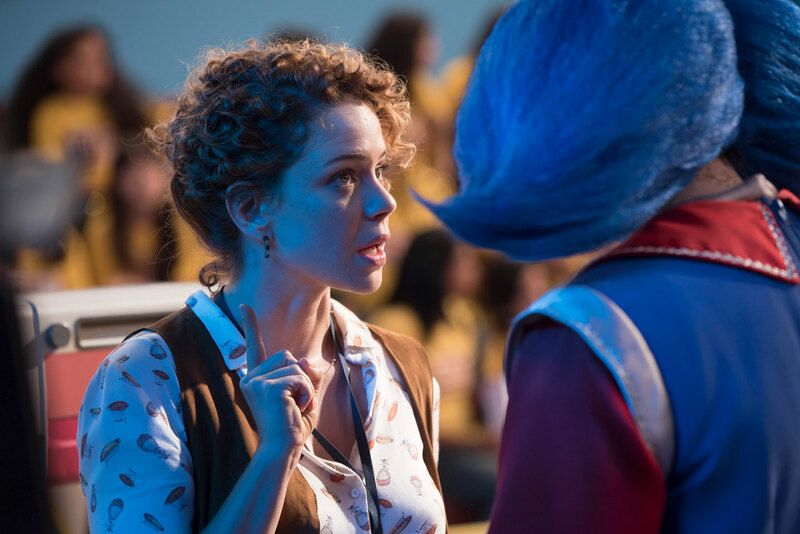 Augusto turns into a clown who brings happiness to children across the country, but not to his own son, Gabriel, who sees his own father, idol and partner, distance himself while searching for fame. 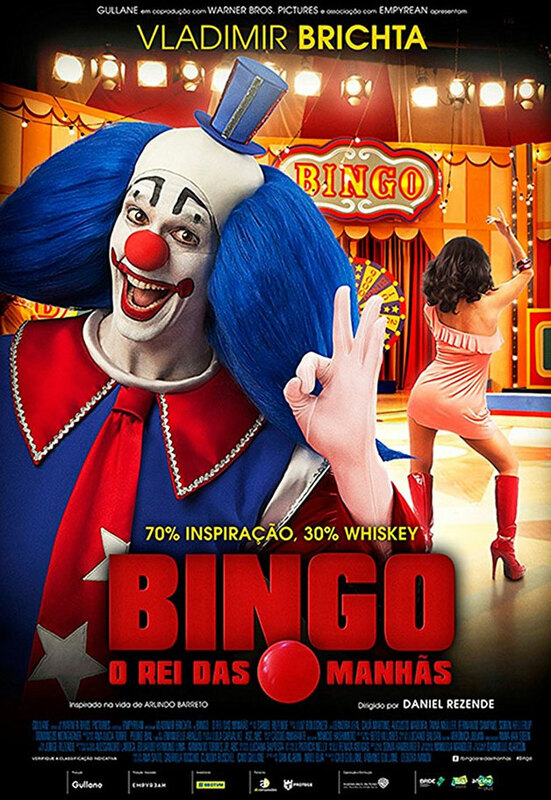 Filled with irony and humor, with the exaggerated pop look of the backstage universe of the 80’s Brazilian television, we tell the incredible and surreal story of a man that whilst looking for his artistic value, finds his personal decay.